Sports betting is thriving at Meadowlands Racetrack and that’s good news — for once — for New Jersey’s ailing horse racing industry. 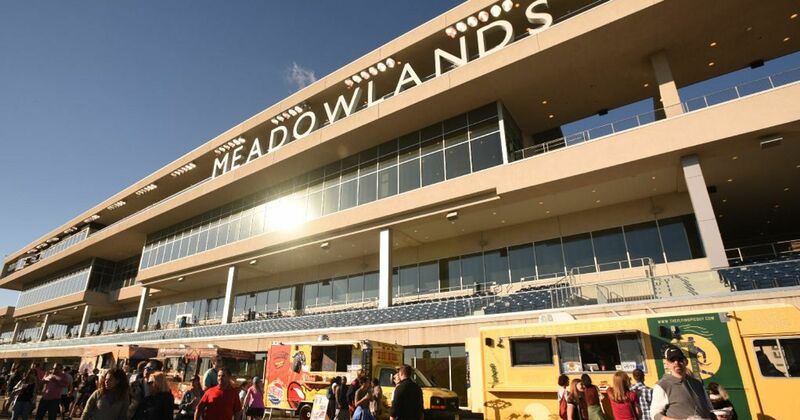 On Friday, Meadowlands agreed a ten-year sports betting revenue-share deal with the Standardbred Breeders and Owners of New Jersey (SBOANJ) that will add an extra $1 million per year to racing purses. 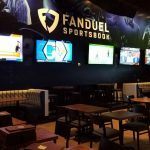 Meadowlands launched sports betting in July and has quickly become the biggest retail betting outlet in New Jersey — and one of the biggest in the world, according to Paddy Power Betfair, which operates the sports book via its FanDuel brand. 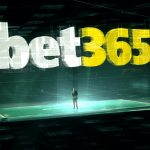 The Anglo-Irish betting giant said recently the outlet was handling $1.5 million in bets per day in October, thanks to its proximity to the MetLife stadium and location within the New York metropolitan area, which is the most populous area in the US. But Meadowlands owner Jeff Gural has warned that while sports betting will help the racing industry, the revenues it generates won’t be enough to save it. That’s why he’s is putting his faith in a bill — introduced to the state legislature in August — that would subsidize New Jersey racing to the tune of $20 million per year. “Without [the subsidy], we are going to have to radically reduce dates and stakes next year,” Gural told NJ Online Gambling recently. 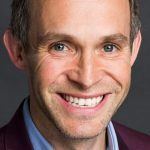 Pennsylvania and New York are able to divert money into racing because they tax their casino highly — 54 percent and 37 percent on slots, respectively. By contrast, New Jersey casinos are taxed at just over 9 percent. 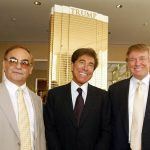 There was a time when the tracks received $30 million a year in subsidies from Atlantic City casino revenue, but that was in pre-recession days when Atlantic City was thriving — before it had to contend with competing casino markets in abutting states. The bill would provide the horse racing industry with a $100 million over five years, with $6 million a year going to Meadowlands, $1.6 million for Freehold Raceway, $10 million for Monmouth Park, and $2.4 million for breeder awards and stakes bonuses.